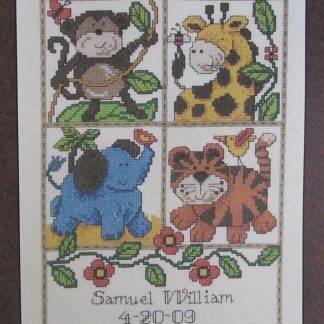 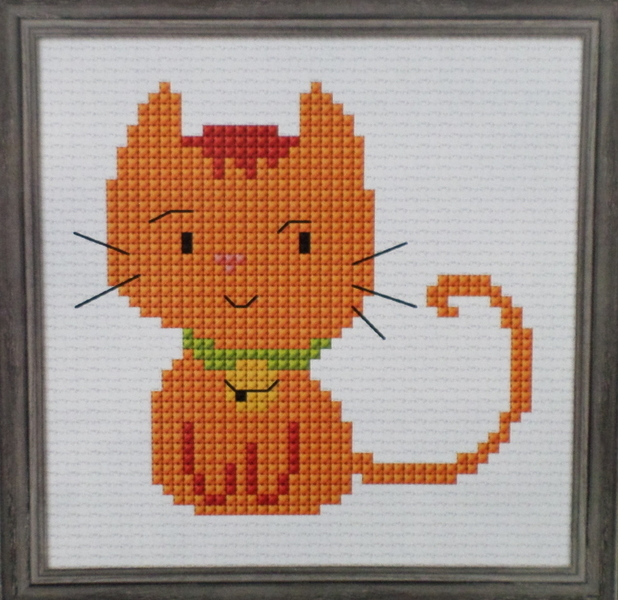 This is a excellent cross stitch kit for any child or beginner, of a cute ginger kitten. 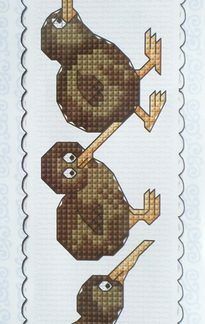 It uses 11 count Aida which has nice big holes plus it has clear instructions. The finished size is 12 x 12 cm. 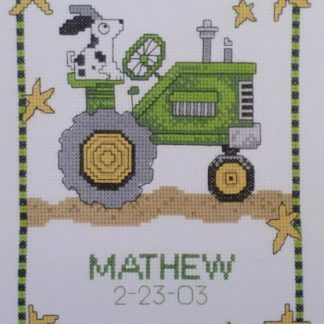 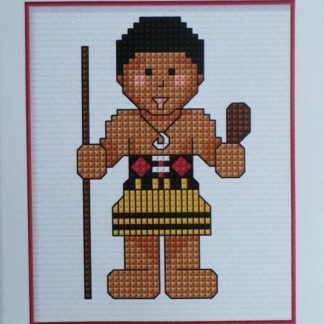 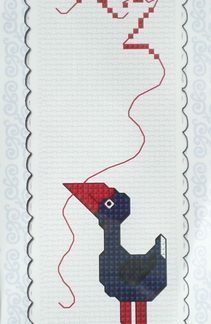 This kit includes 11 count White Aida, DMC cottons, a needle, a graph & full instructions.